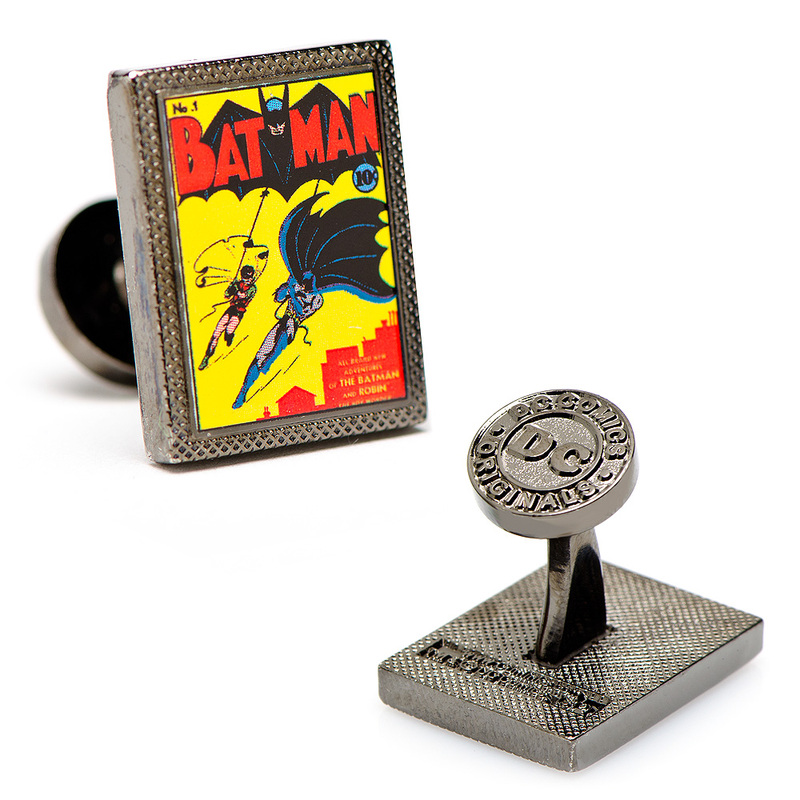 The Batman First Issue Comic Book Cover Cufflinks by DC Comics are classically fun and stylish to wear. 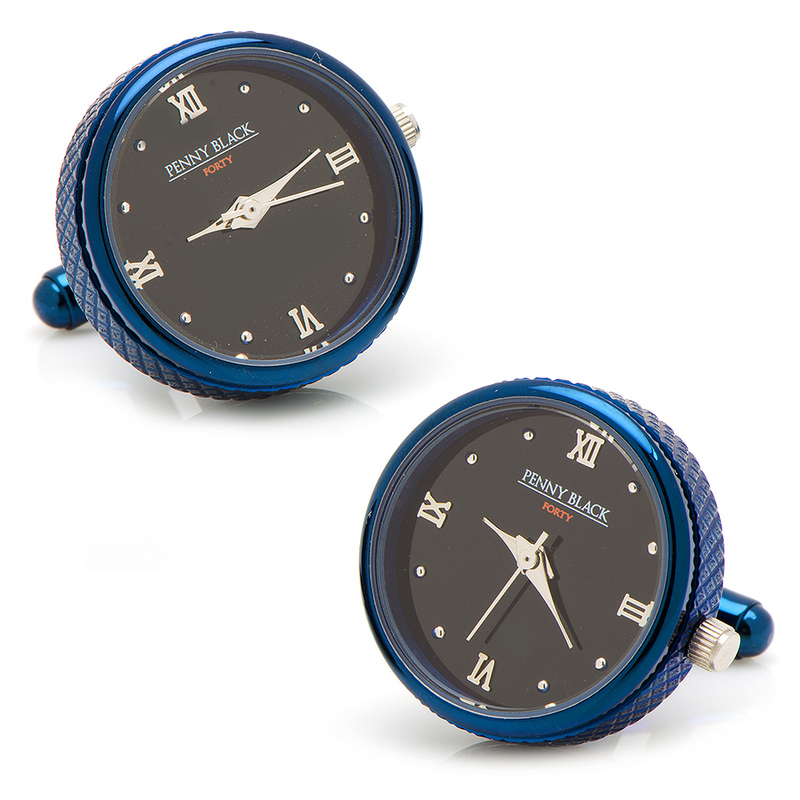 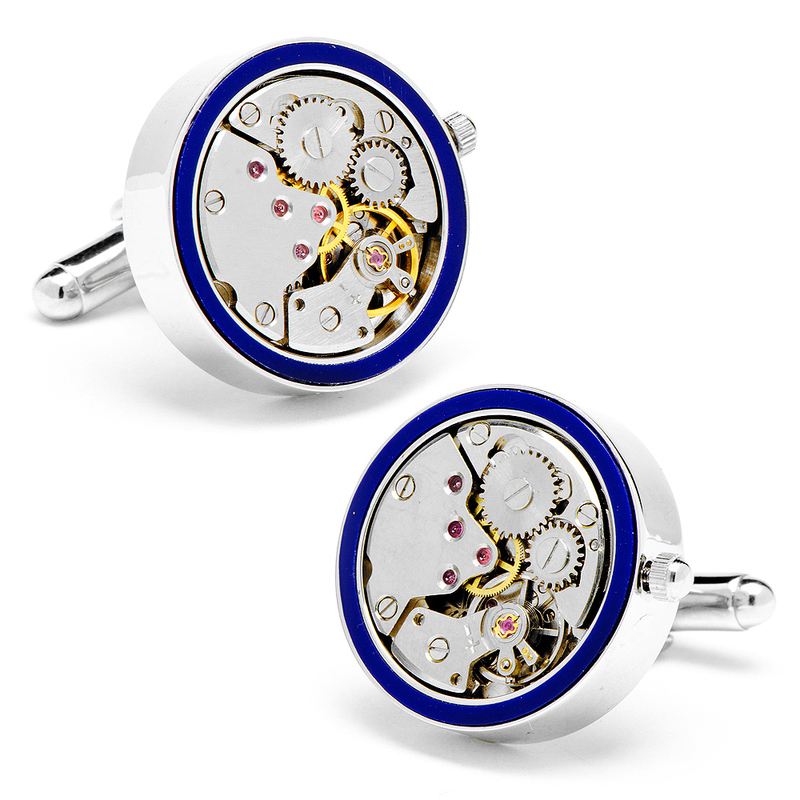 Approximately 5/8" x 3/4" in diameter, this gunmetal plated base metal and enamel, one piece set of cufflinks are a must-have item for any comic book enthusiast. 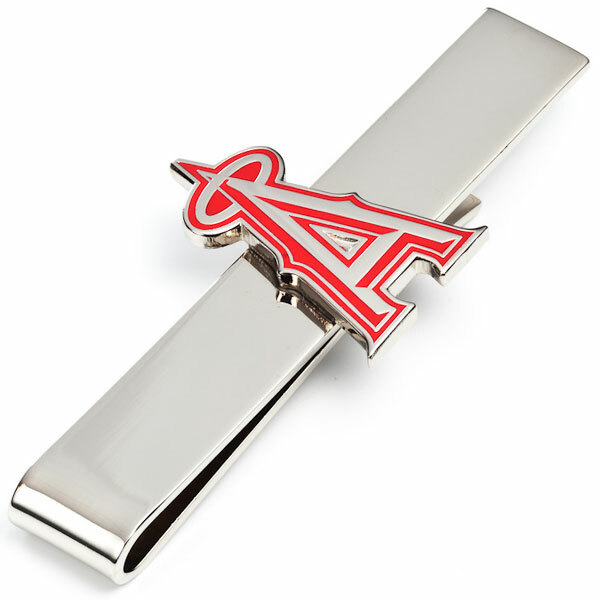 The cufflinks contain a fixed backing and are officially licensed through DC Comics Cufflinks.